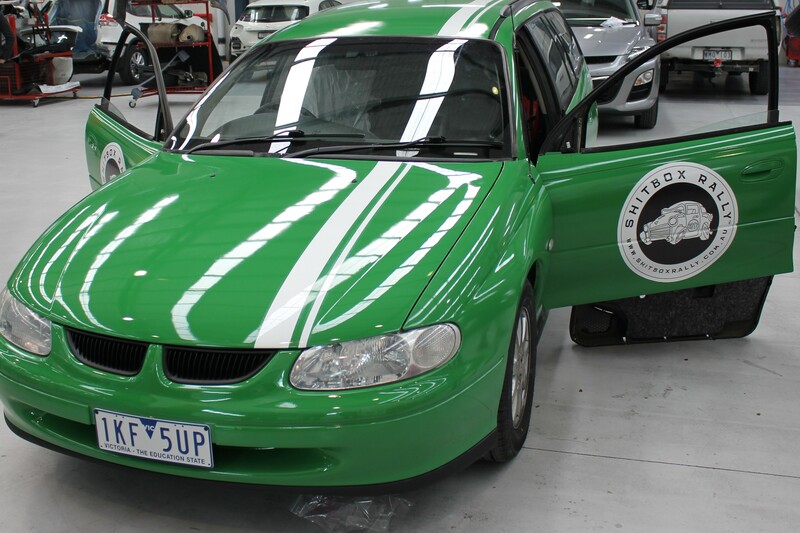 S.M.A.R.T opened its doors at its Rowville Site on Saturday 13th May for a friends and family day, to raise funds for the cancer council and support Bingles entry into the Sh!tbox Rally. Thanks to S.M.A.R.T’s skilled work, Bingles Sh!tbox entry now looks a million dollars! 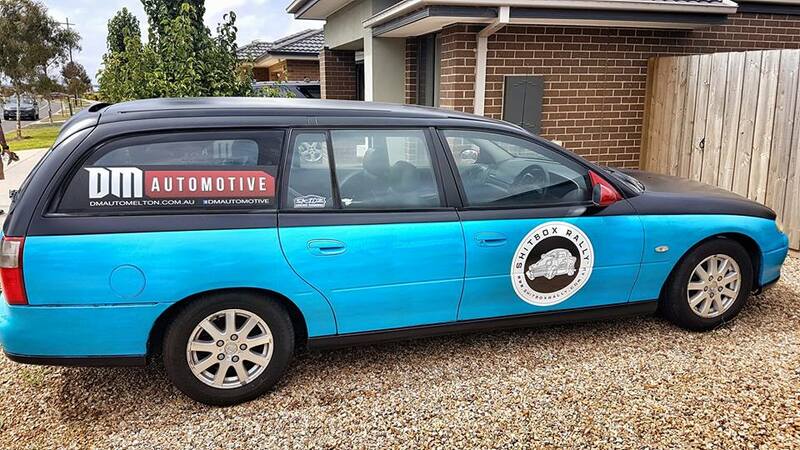 While the S.M.A.R.T tradies transformed the car, other team members manned the car wash, sausage sizzle, coffee and cake stalls raising over $2000 for the cancer council. S.M.A.R.T’s Group Operations Director Jim Vais, stated it is estimated that there will be over 130,000 people diagnosed with cancer this year, and most S.M.A.R.T team members have had a family member or friend affected by cancer, or been diagnosed themselves. 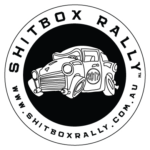 S.M.A.R.T is delighted to be able to support the work the Cancer Council does and to support Bingles entry in the rally. He wishes the Bingle team good luck; they will need it.